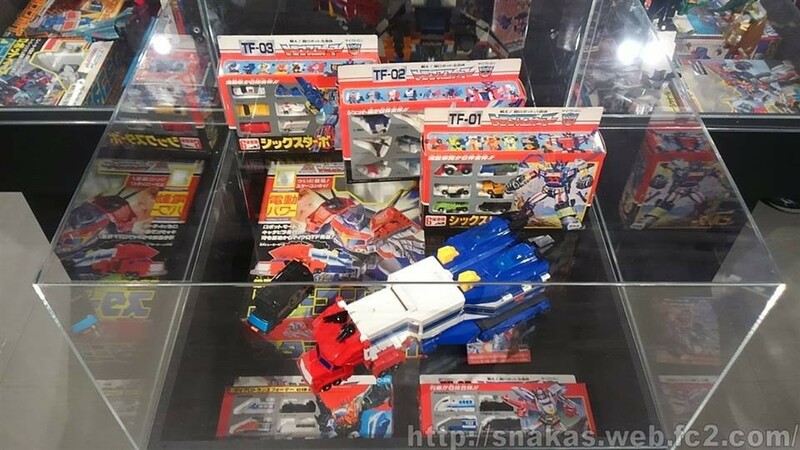 Takara Tomy seems to be on a roll when it comes to rarities. This time around it's never before seen production prototypes and art pieces that have everyone abuzz. 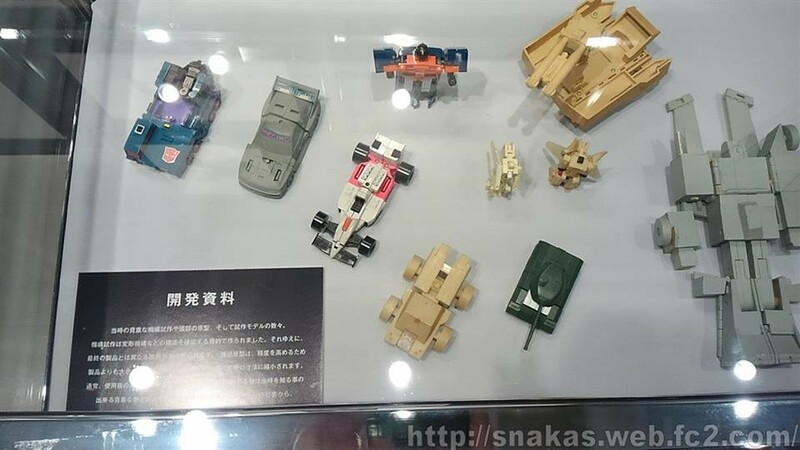 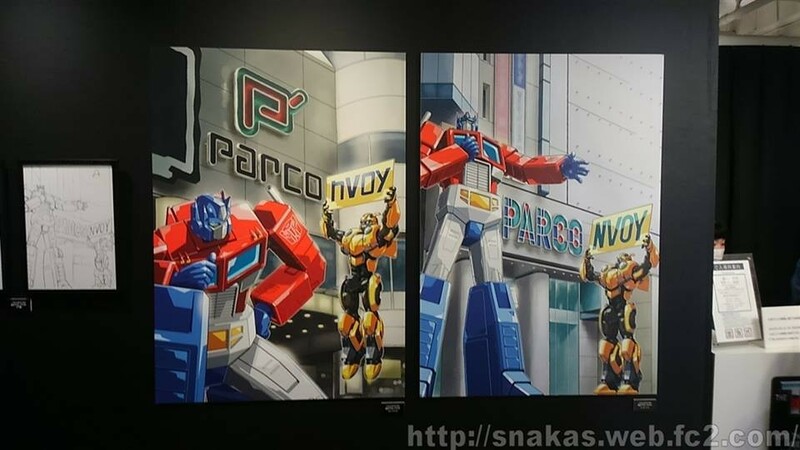 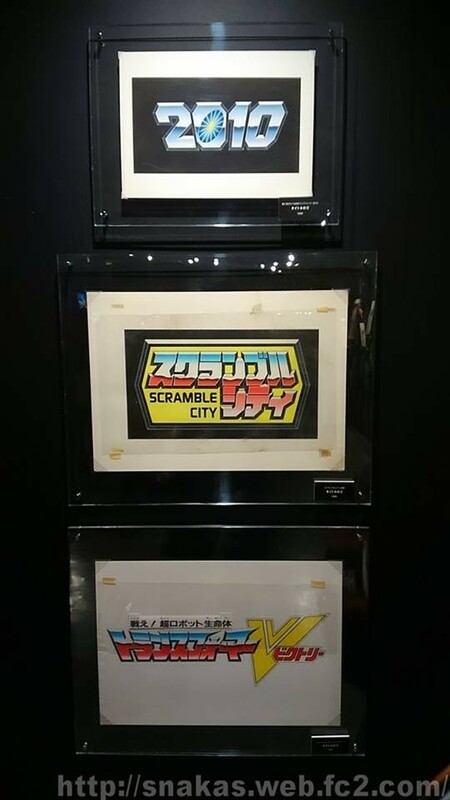 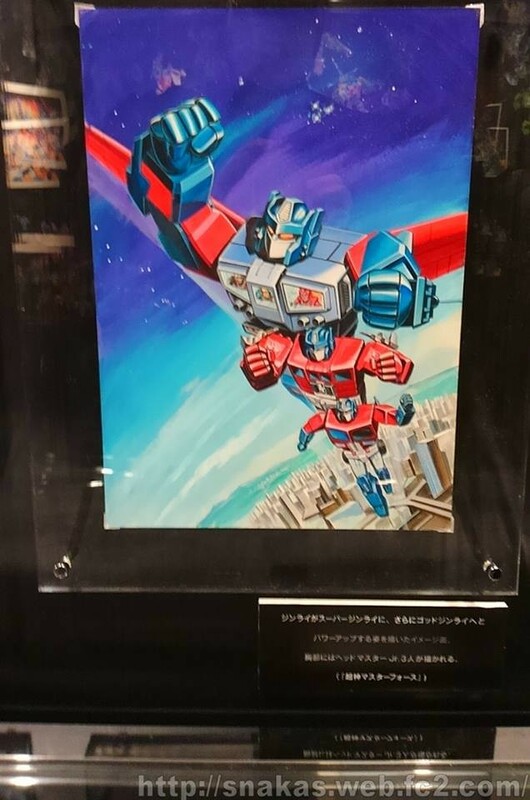 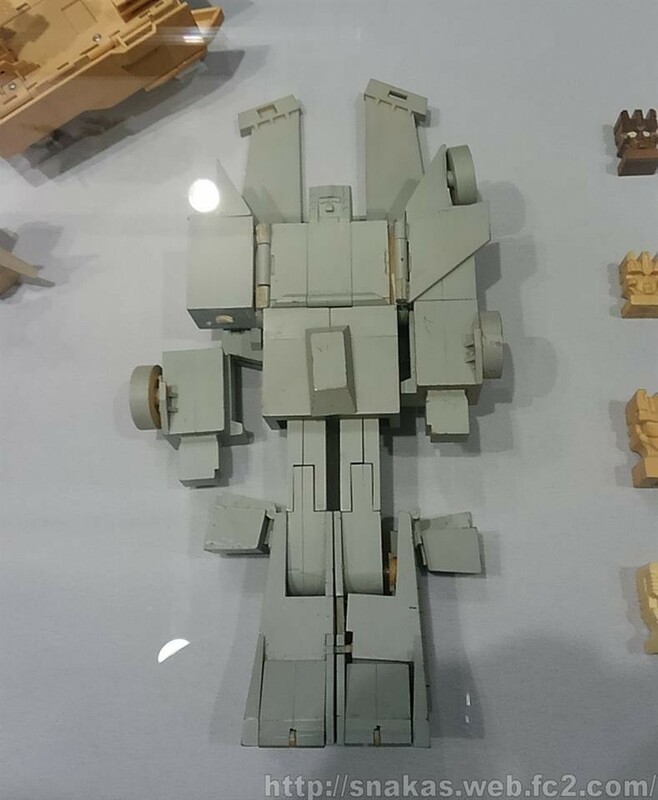 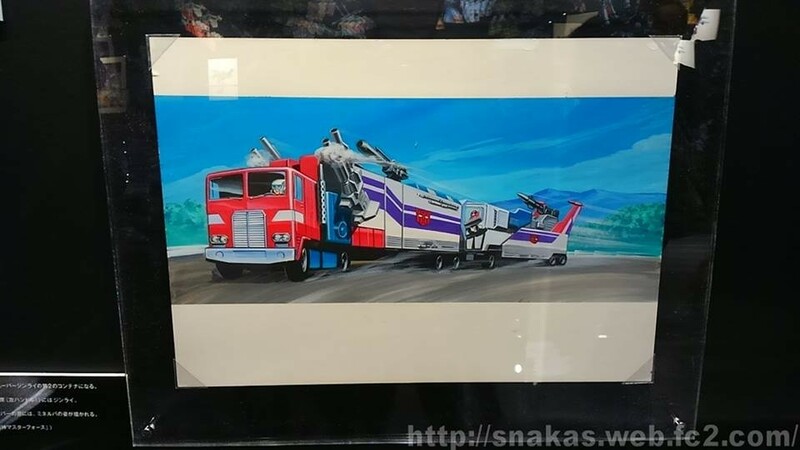 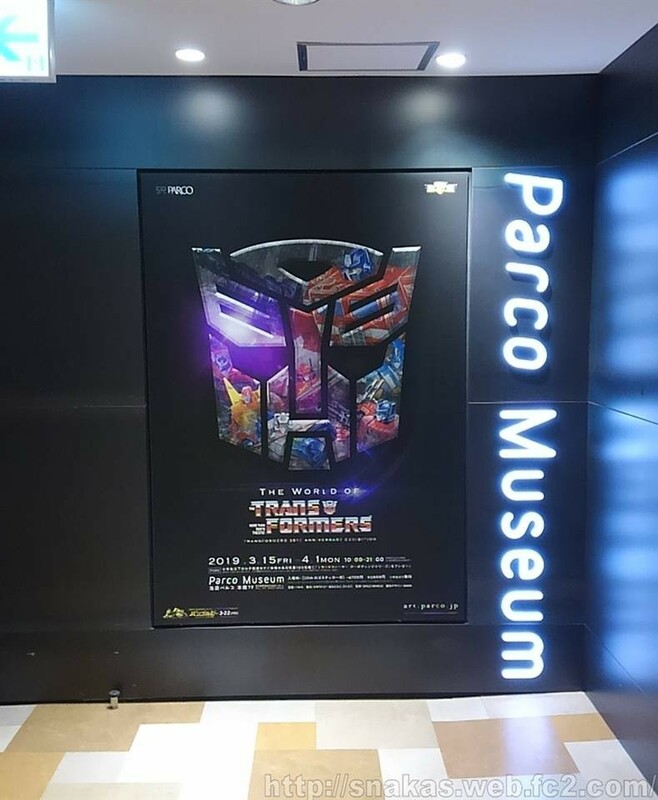 Takara Tomy had the pieces on display at The World of the Transformers 35th Anniversary Exhibition at the Parco Museum in Ikebukuro, Tokyo. 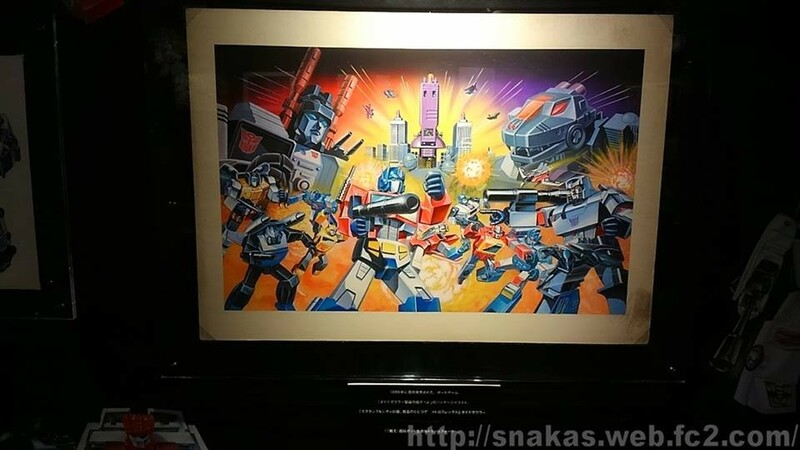 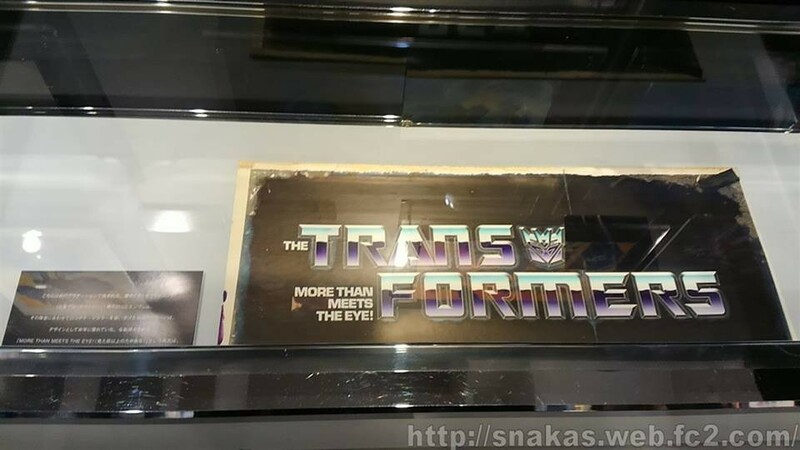 The exhibit includes a variety of figures such as a hand made Sixshot prototype and carved wooden Galvatron as well as original art pieces like the hand painted Hasbro box logos! 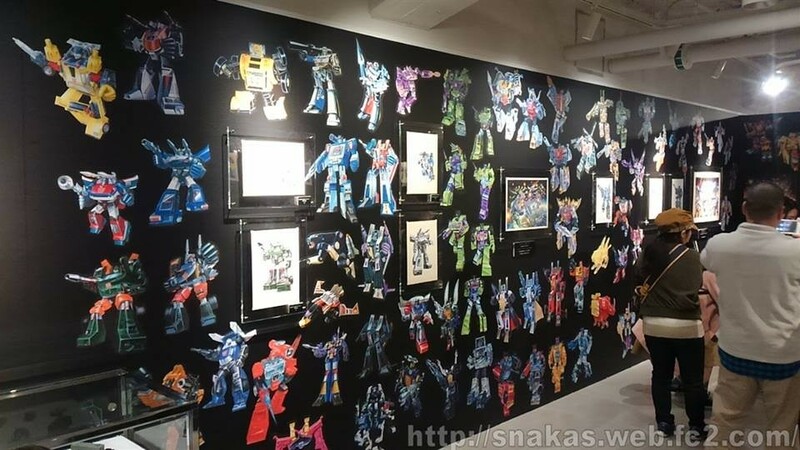 Takara Tomy shared a few photos on Twitter and several more were shared on their official Transformers Twitter account, but by far the largest collection of photos is that of Autobase Aichi on Facebook. 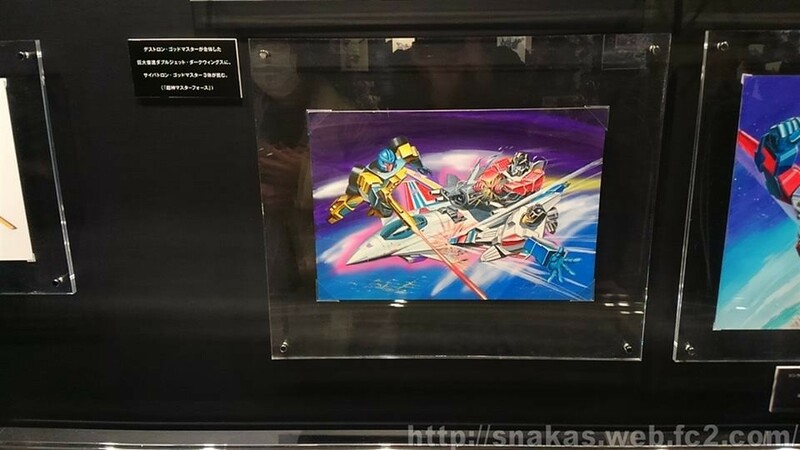 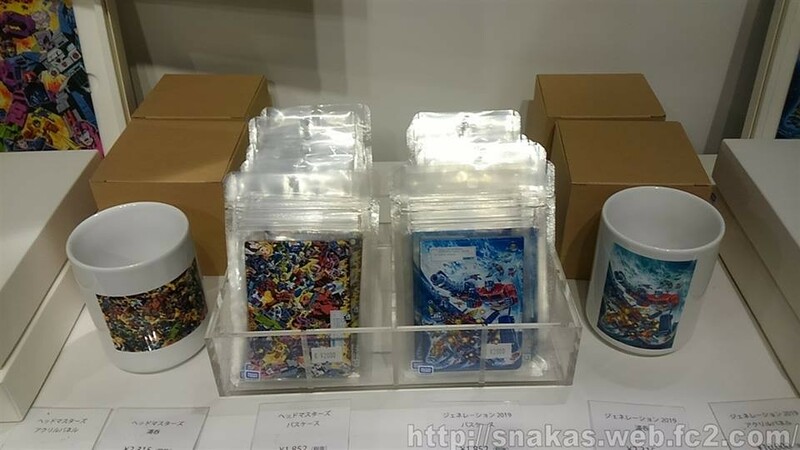 They've collected five albums broken into BB Movie, Arts, Prototypes, Toys, and the exhibit itself. 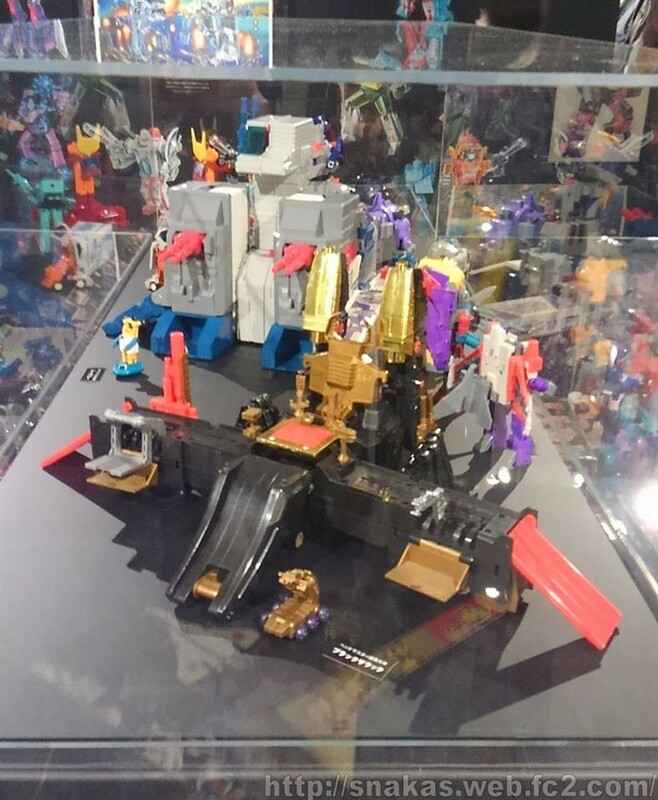 There's far more in there than can be mirrored here so I encourage you to go to the links above and see for yourself some of the amazing things on display and then come back here to talk about them in the Energon Pub forums below! 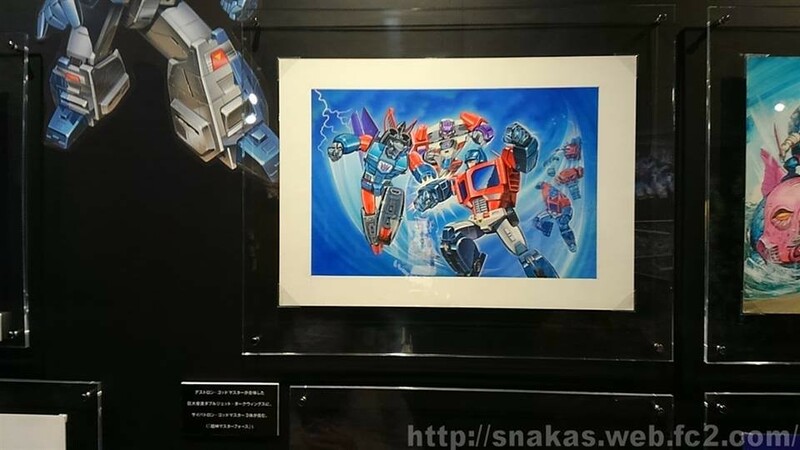 I love those Ginrai pictures. 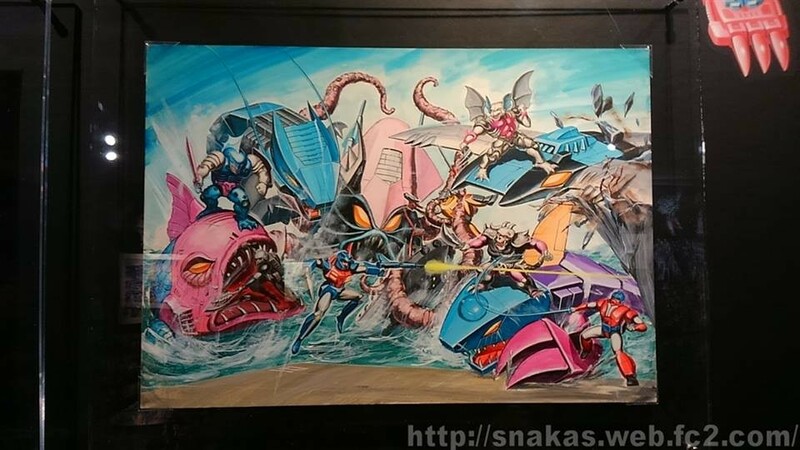 so much great stuff in these flicks! 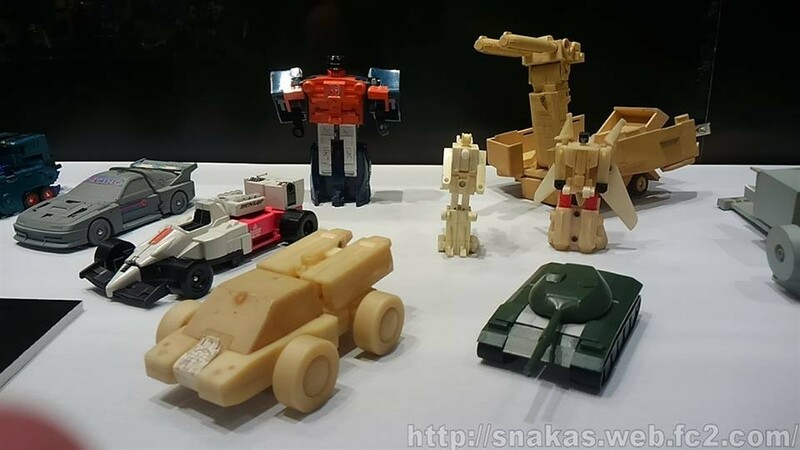 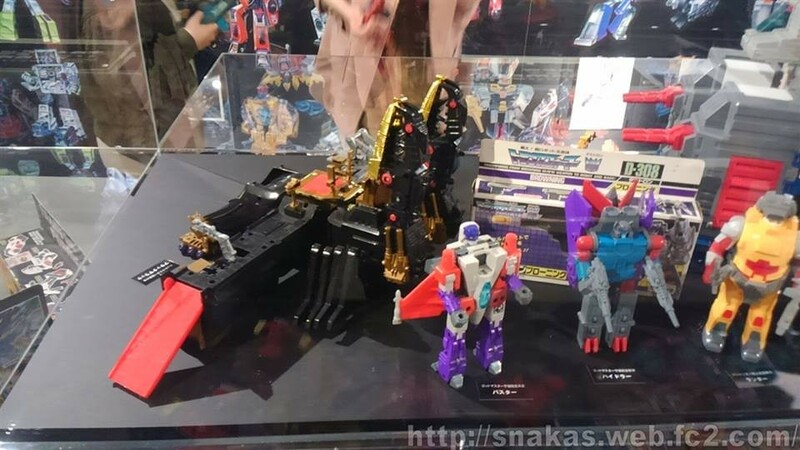 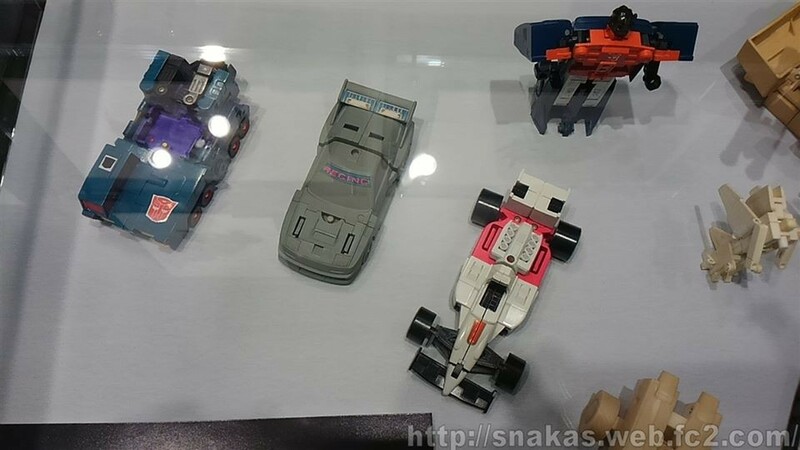 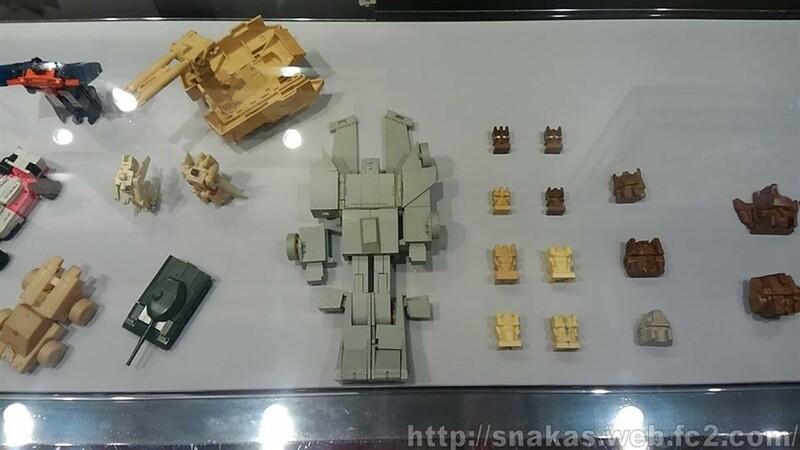 Funny seeing that Seacon/Pretender picture so soon after POTP gave us Pretender shells tiny enough to reenact it roughly in scale with the original Seacon toys. 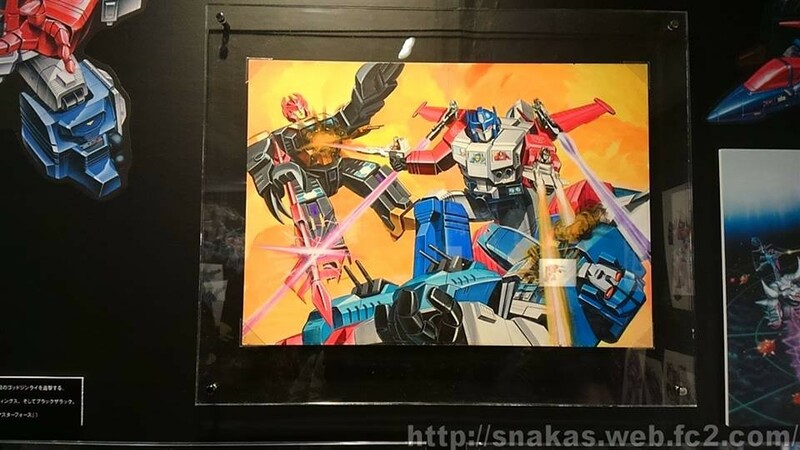 In fact, if we'd gotten Prime Wars Seacons, it'd be perfect! 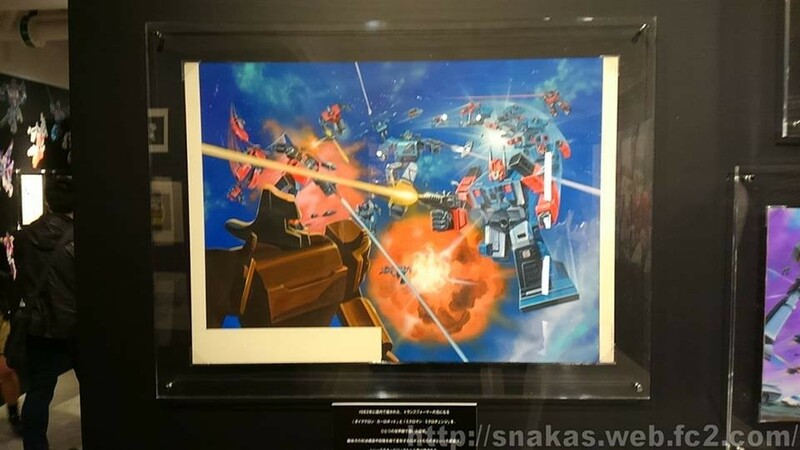 As priceless as the prototypes are, setting up that Black Zarak may have been the most nerve-wracking job at this exhibit. 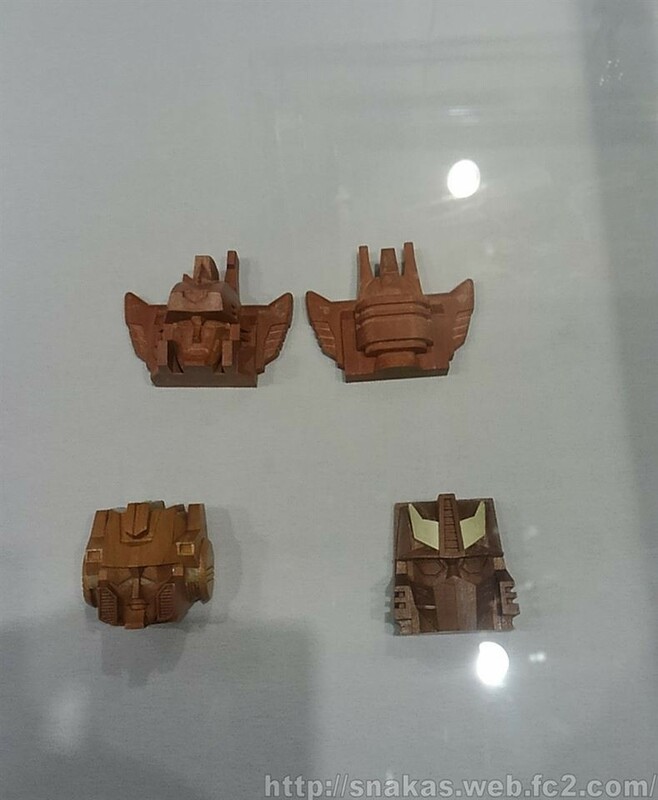 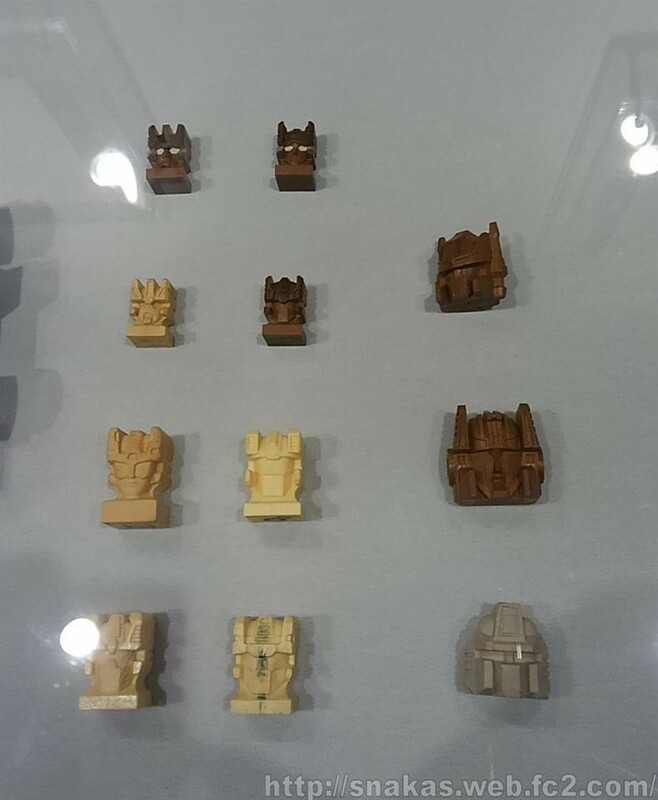 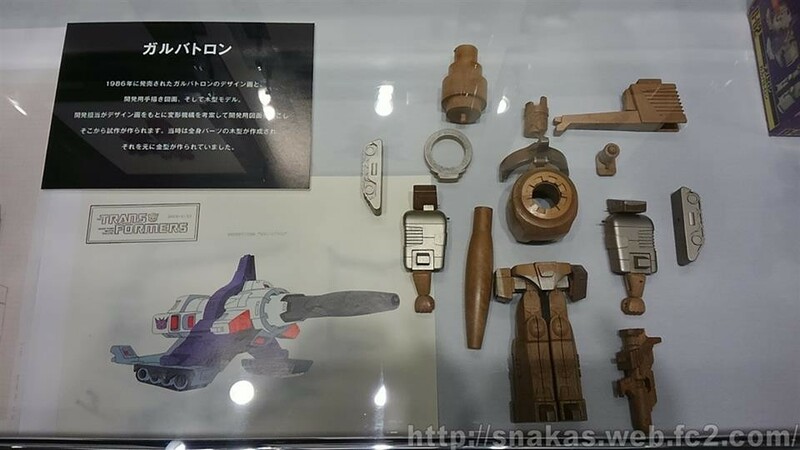 Guess I should've known some early prototypes were carved from wood, but seeing what look like voodoo dolls of Rodimus Prime, Galvatron, and Six Shot is actually creeping me out when it should be awe inspiring. 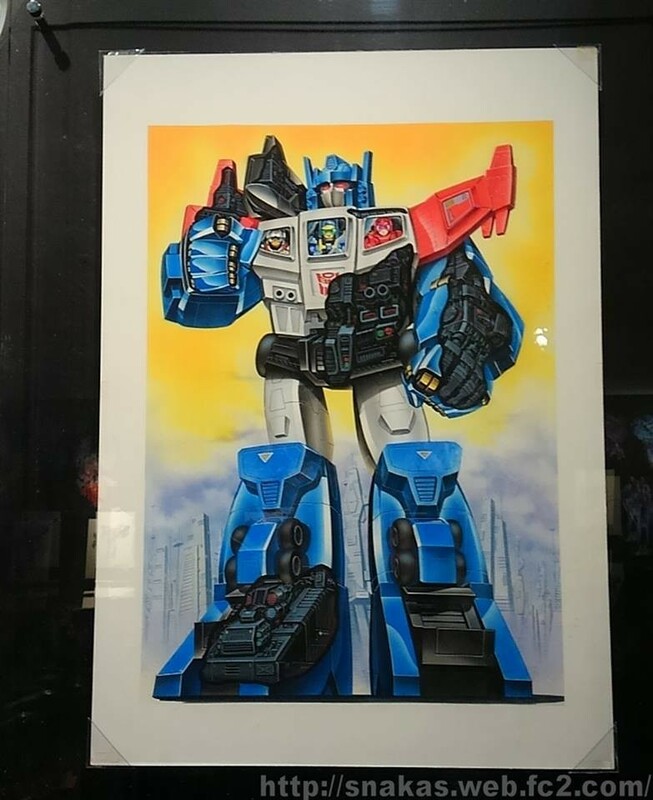 Maybe I'm just too tired. 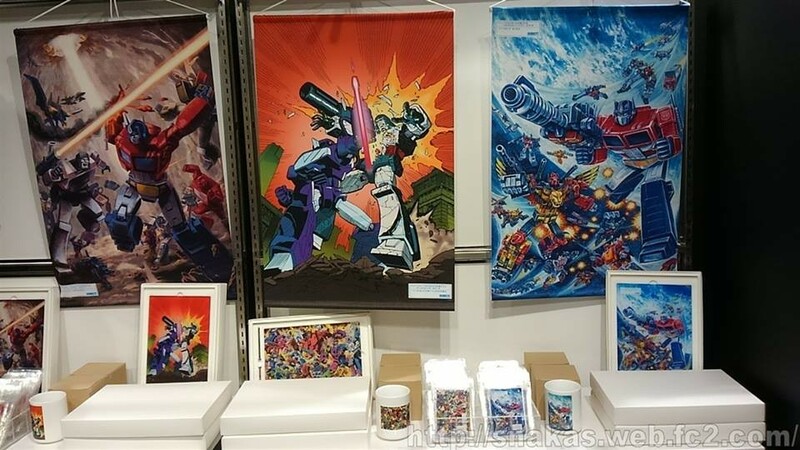 Definitely checking out those other galleries tomorrow! 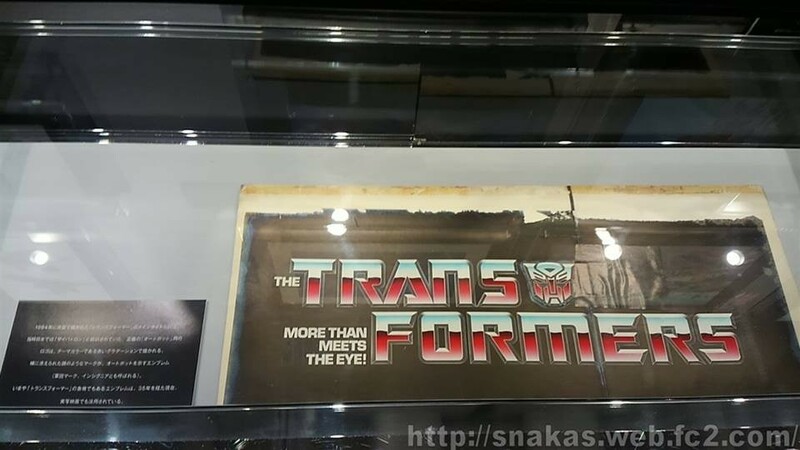 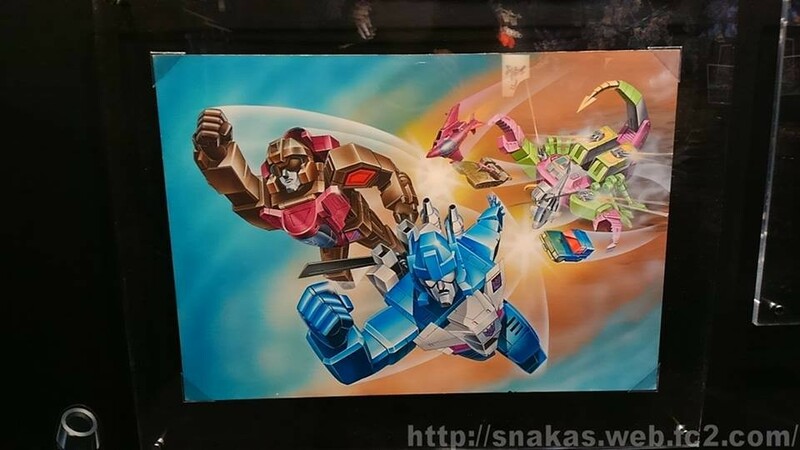 Um.... what's happening with Megatron's pelvical region in this poster? 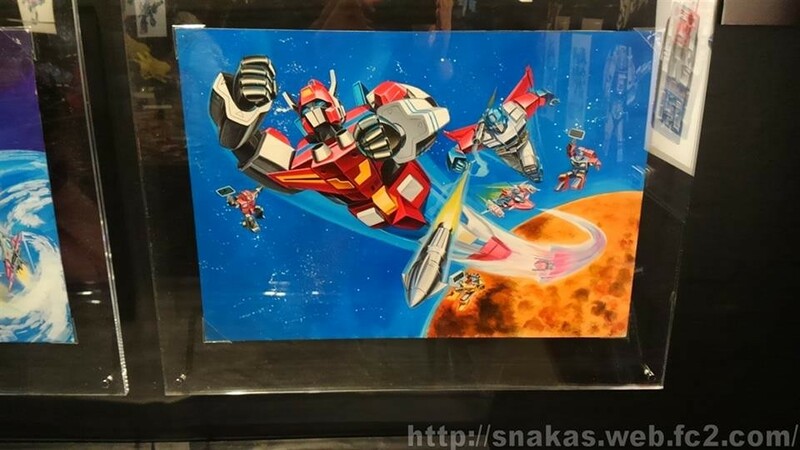 I believe this is from when Takara originally intended to release Diaclone and Microman figures as part of a line called "Henshin Sentai Transformers". 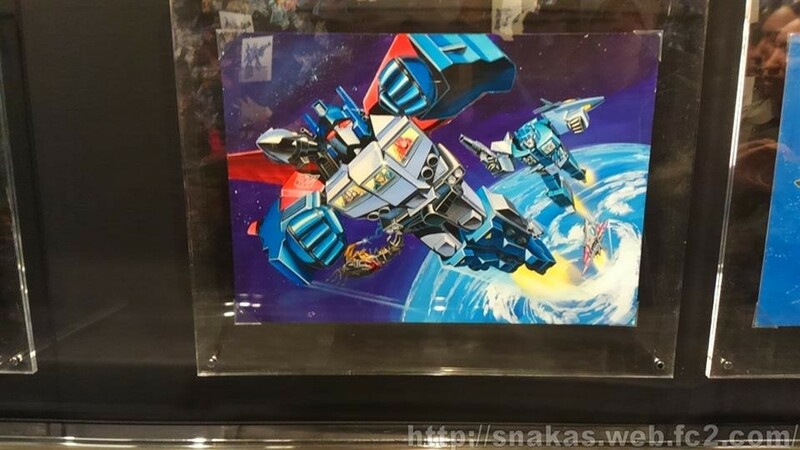 The Powered Convoy, blue Blaster and red Tracks seem to match up with this statement, along with a little article I read about it somewhere a while ago that said there was art made featuring Blaster shooting Ultra Magnus.